When I was considering possible selections for this month's book club pick, there was one book that I really wanted to select -- but, for practical reasons, decided I couldn't. 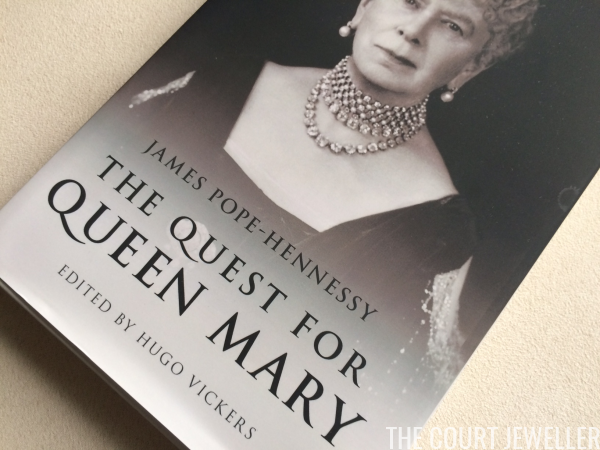 The latest from Hugo Vickers, The Quest for Queen Mary, is an absolutely fantastic read, even though it's currently a bit tough to get a hold of. 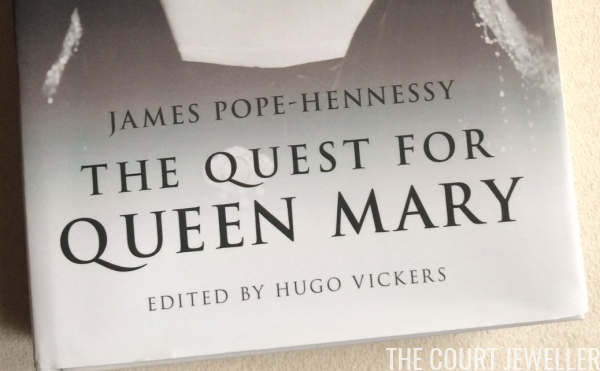 We learn some truly fascinating pieces of royal information in the book, including many tidbits that Pope-Hennessy chose to leave out of his book. 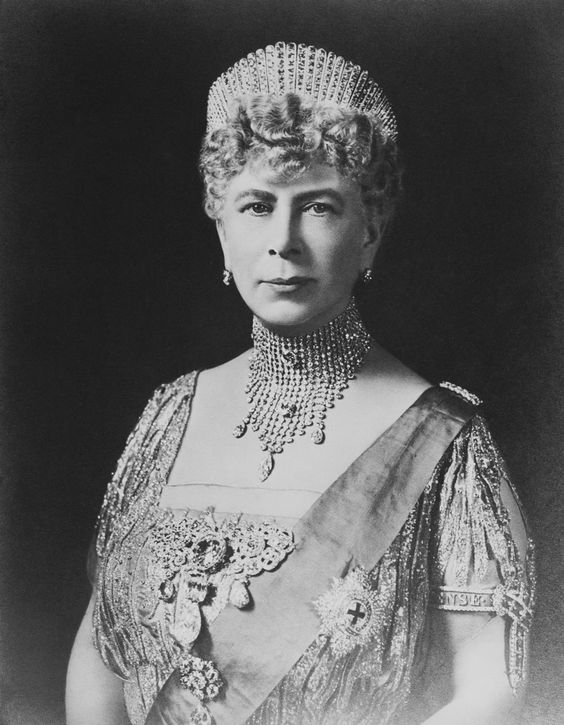 The Quest for Queen Mary spills the dirt on royal personalities (the cold parenting of George and Mary, the strange aloofness of Queen Elizabeth II, the jovial friendliness of Alice Athlone, the odd drawl of the Duchess of Windsor). It dishes on royal residences (the coziness of Balmoral and Osborne, the eeriness of Sandringham). It whispers about Mary's carefully-crafted appearance (the fact, for example, that she had separate wigs for day and night occasions, and the deliberate height and shape of her hats, designed not to overwhelm her shorter husband). 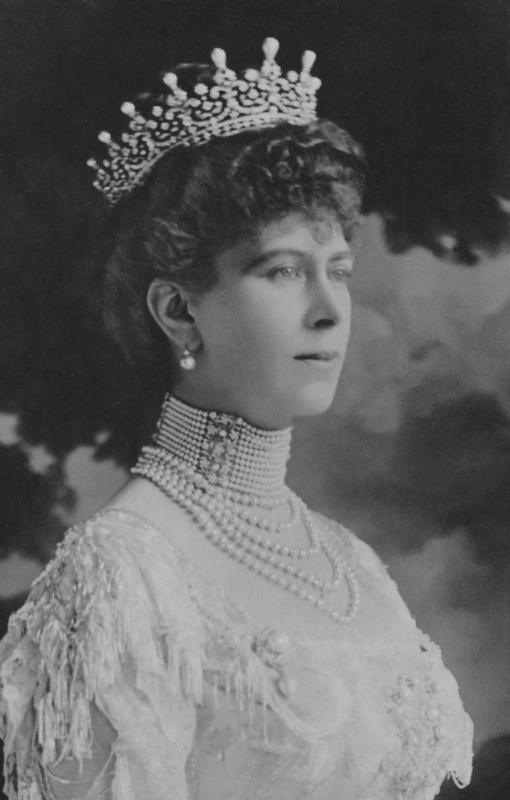 And it even speaks forthrightly about royal scandals (the illegitimate Mecklenburg-Strelitz baby, the Duke of Kent's drug addiction, Princess May's first love, the madness of the Duke of Teck, Queen Mary's secret love affair with Henry of Battenberg). The best moment of the book, without a doubt, is Pope-Hennessy's recounting of his visit to Barnwell Manor, home of the Duke and Duchess of Gloucester. 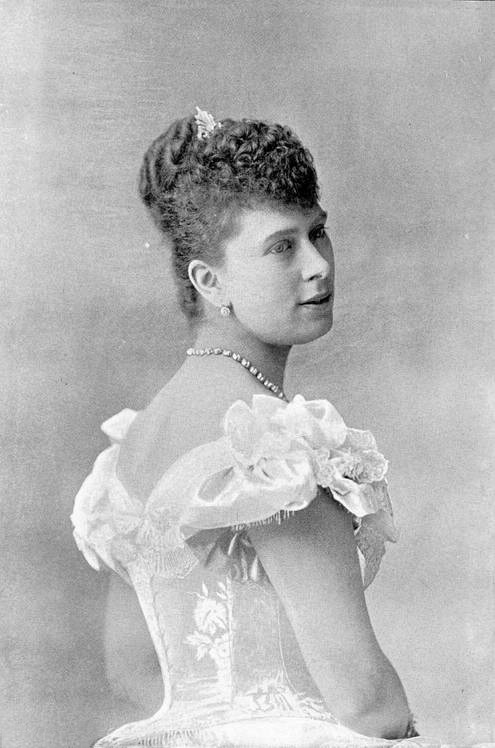 There, he stayed with the Duke and Duchess (parents of the present Duke) and Princess Alice, Countess of Athlone. His depiction of all three is masterful, and the scene where the four work together on the garden -- all the while chatting about the family and the people who surrounded them -- is just amazing. The Gloucester set piece is worth the price of admission alone, but the fact that it's accompanied by so many other fascinating moments (the visit with Prince Axel of Denmark, the luncheon at Balmoral, the trip to see the Princess of Wied) makes the book absolutely worth buying. And, speaking of The Crown, fans of Tommy Lascelles will be delighted to see him pop up over and over again in this book, too. 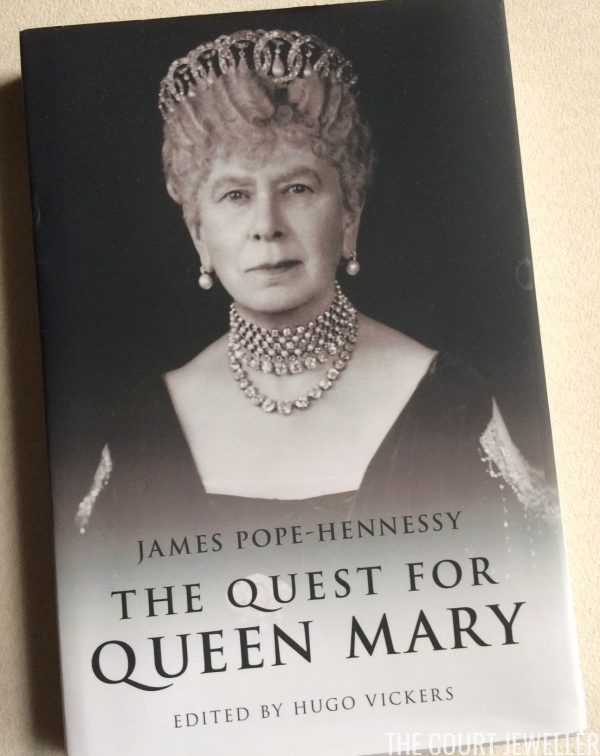 Pope-Hennessy's biography of Queen Mary is held up as one of the best examples of the genre, and Vickers's book is a wonderful companion to it, but it can also be read as a standalone text. Anyone interested in Queen Mary, the world of royalty in the twentieth century, or biography as an art will not be disappointed with this book. So, all that said, why didn't I pick this one for the August book club selection? It's simple -- tracking down a copy is a bit difficult, especially for those of us who don't live in Britain. The book is currently available in the US on Amazon from a third-party seller, but I ended up buying my copy straight from the publisher. That meant paying for shipping from Europe, but the cost just about evened out in the end. If you can get your hands on this book, I'd highly recommend it -- and I'm hoping that an American publisher will make the book even more accessible for Yanks in the near future, too. Note: Some links on this page are Amazon affiliate links. I put all money that I receive from these affiliate links back into materials for review on the blog, so if you want to read more reviews, consider purchasing items through the affiliate links in this post and throughout the site. Thanks, everybody!